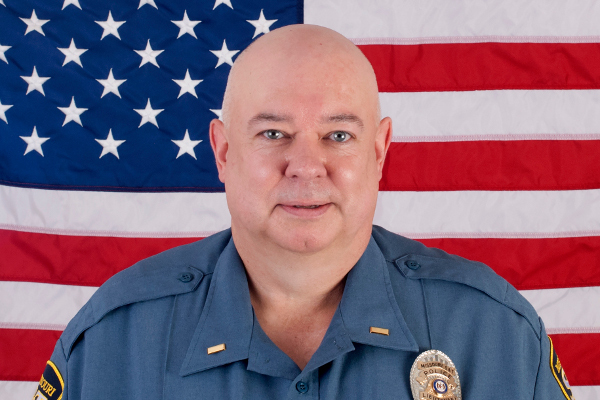 The campus community is invited to a retirement reception for University Police Lt. Raymon Bogart 2-4 p.m. Tuesday, Feb. 12, in St. Pat’s Ballroom A of the Havener Center. Bogart has served S&T’s police department for 15 years. His titles have included police officer, sergeant, lieutenant and acting chief of police from 2015 to 2016. Bogart currently supervises University Police overnight.